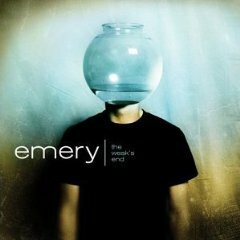 An alternative pop/rock group formed in South Carolina in 2001, Emery's music often examines the contrasts between heaven/hell, melody/brutality, and conventional singing/guttural screaming. 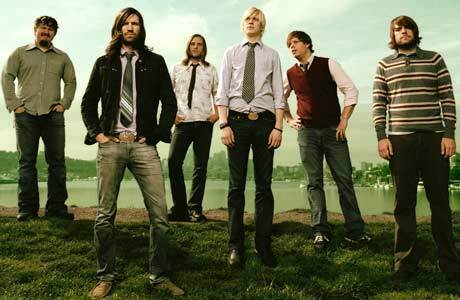 After moving to Seattle in September 2001, the band signed with the Seattle-based Tooth & Nail label, which united them with producer/engineer Ed Rose for the creation of the band's debut album, The Weak's End in 2004 followed by The Question in August 2005. 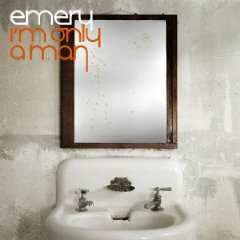 With a deeply devoted fanbase backing them and combined sales in excess of 250,000, Emery's third album I’m Only A Man (2007) is sure to please. 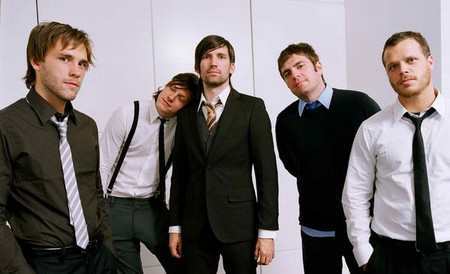 From the soulful harmonies that launch the explosive “Don’t Bore Us, Get To The Chorus” (subsequently heightened by both a completely unexpected electronic breakdown and blood-curdling screams) to the roaring, airwave-worthiness of “The Movie Song,” Emery arguably casts itself as the most original band in rock’s modern world. 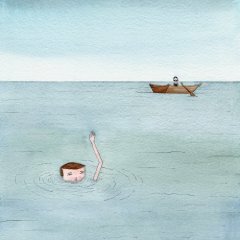 More recent releases from the band include While Broken Hearts Prevail EP (2008) and In Shallow Seas We Sail (2009). 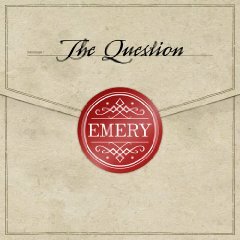 Whereas some groups save their passion for the stage, Emery's enthusiasm is relevant both in and out of the spotlight. "We wanna show people that love is the greatest thing, not in a worldly way, but just a compassionate way. That's our message", explains drummer, Seth Studley.